You’ve attended Council hearings in person. You’ve tuned in to our televised proceedings online or on TV. Maybe you’ve even checked us out on Twitter. Well, now you have the chance to listen to us on the radio! But this is not a Council hearing. This is “Hearing the Council.” Each weekday at 3pm, host Josh Gibson will spend a half hour interviewing a different Councilmember. That will give us the opportunity to learn more about the Councilmembers but also go deeper on the issues of the day. The Council’s broad communication goal is to engage with residents in an informative, conversational, and sometimes even enjoyable way. We want to demystify our work, and the people who do it. This radio show, and its podcast, are new tools in our communications toolbox, and we are excited about them. 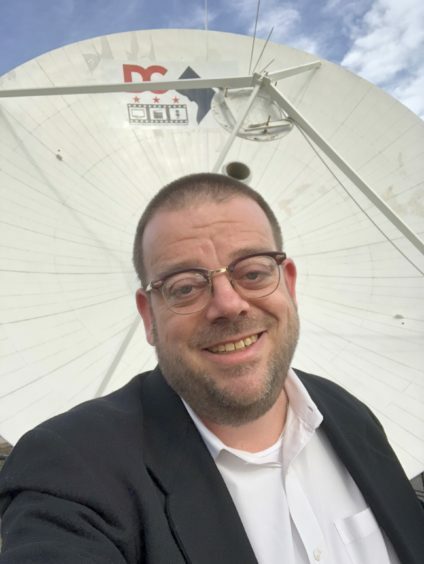 Josh Gibson is the Director of Communications and Public Information Officer for the Council of the District of Columbia. In that role, he is best known as the voice behind the Council’s Twitter handle, @councilofdc. Josh has been active in District civic life for two decades. He and his family are proud Adams Morgan residents.